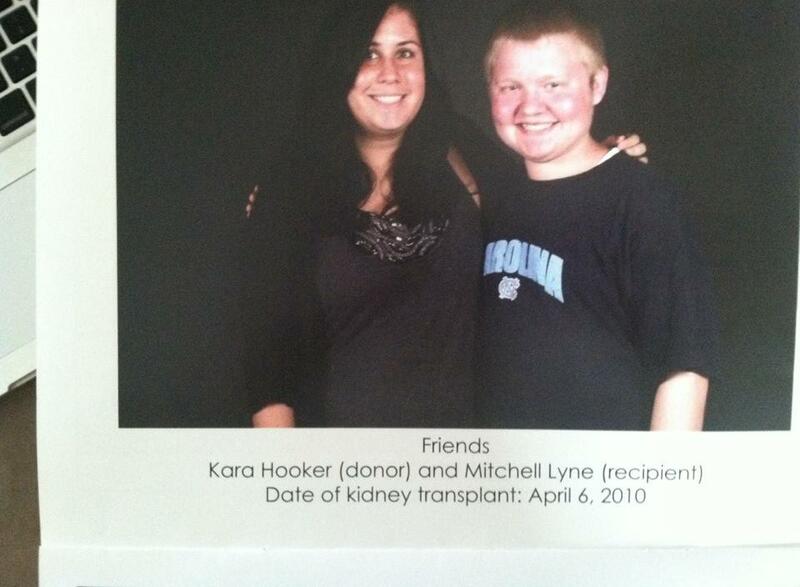 8/2/2012: Mitchell Lyne meeting his third kidney donor, Jessica Norman. 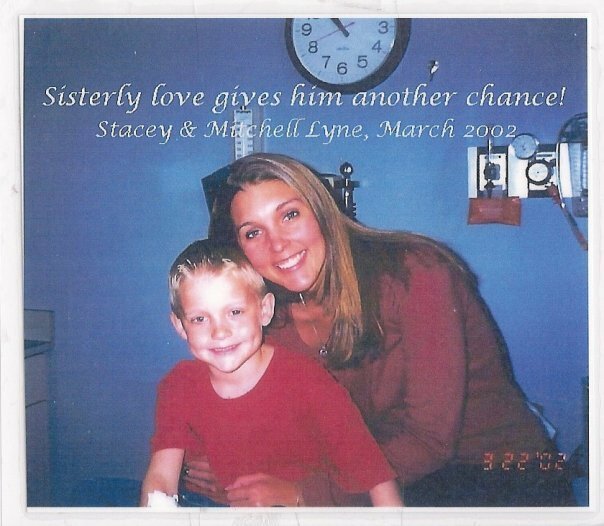 The transplant is scheduled to take place on 8/7/12. 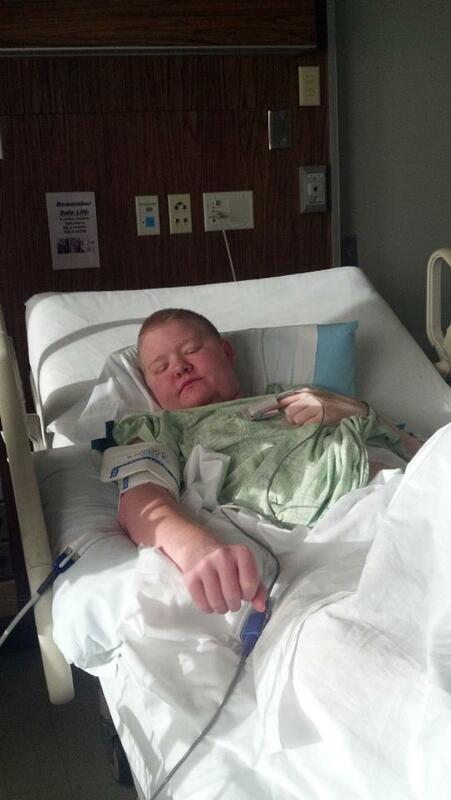 3/7/12: Mitchell receiving Peritoneal Dialysis in the hospital. 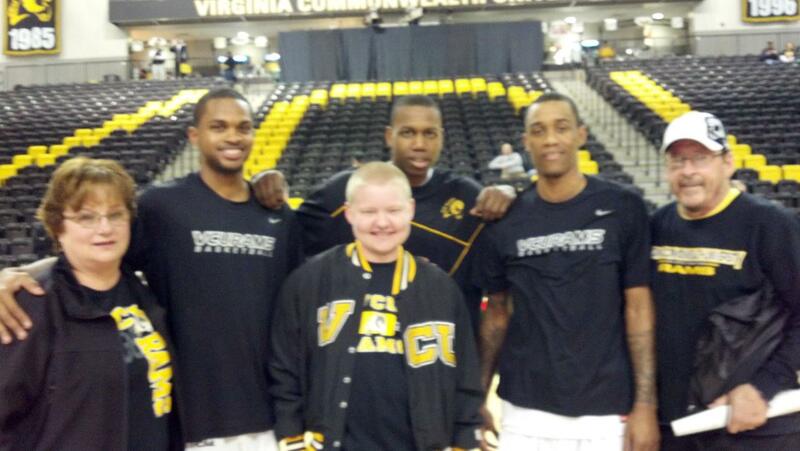 2/25/12: Mitchell & his parents meeting the VCU Men’s Basketball team. 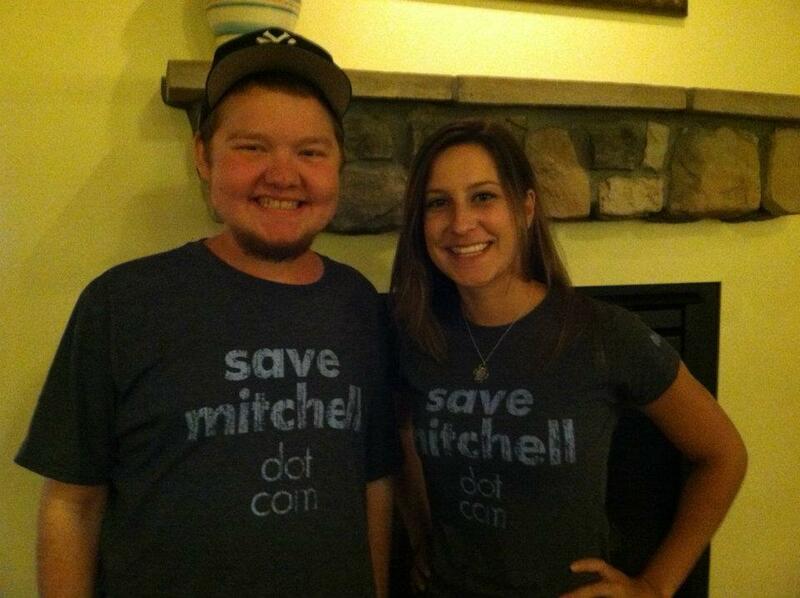 Thank you all for the support and prayers of my family. It is through Him that we can do all things & without Him we can do nothing.